Open loop vector control method. Application selecting for optimized performance. 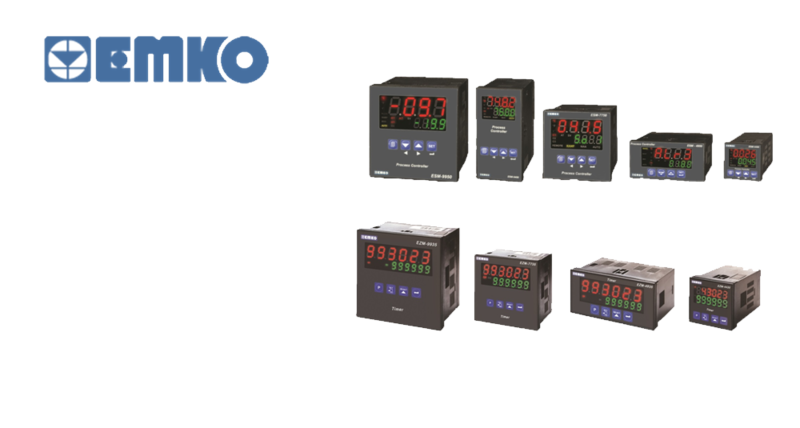 PLCs, Motion controllers, Counters, Timers, Relays, Proximity and photoelectric sensors. 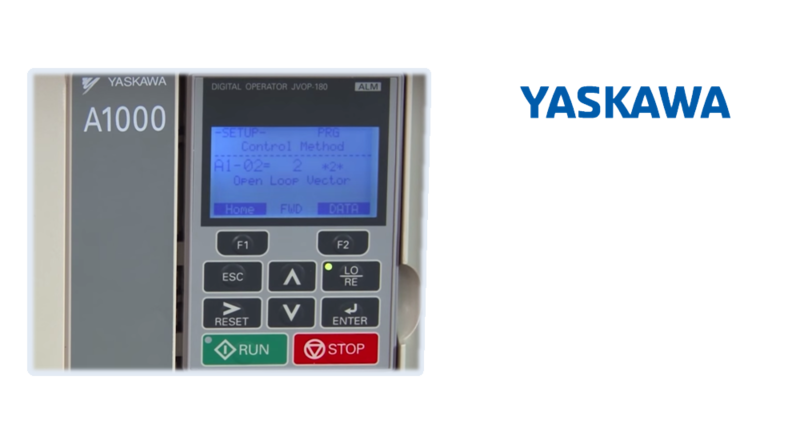 Temperature and process control technology. Wide range of temperature sensors types. Counters and timers. ALAWAEL FIT Automation is an authorized distributer for ALFIDAA Engineering. It is our pleasure to be the solution providers for your business. 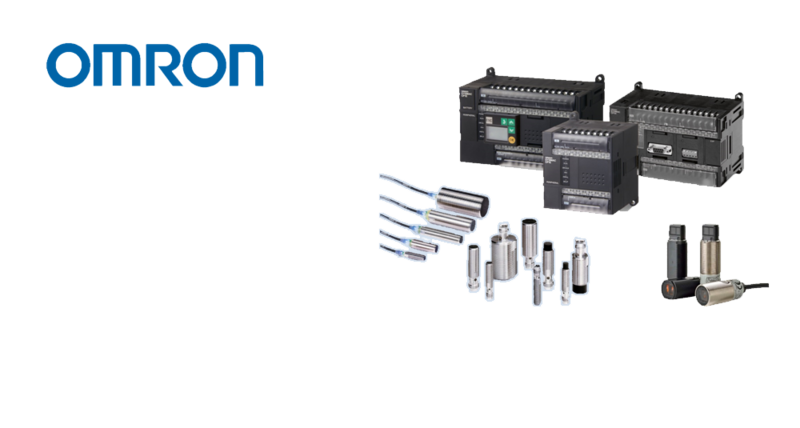 Here you can find all your needs of electrical control and automation systems. 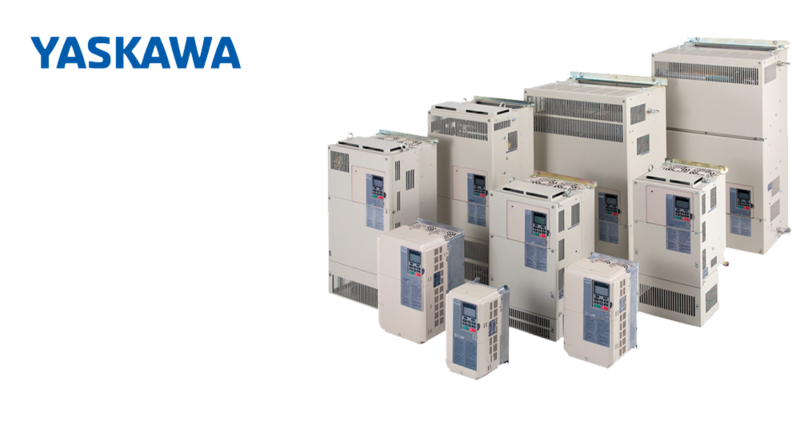 ALAWAEL Fit Automation provides customers with best solutions to improve the industrial field in Jordan through our professional team and using advanced technology from best international brands specialized in industrial control and automation. 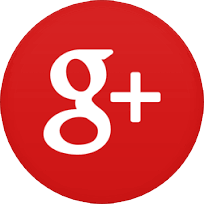 Also we provide customers with technical support, after sales services and maintenance solutions.